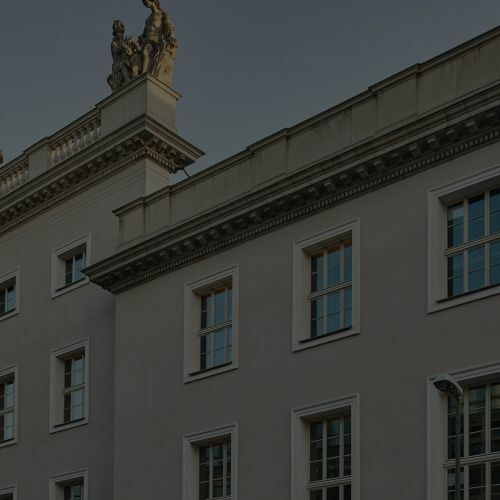 The Akademie and Pierre Boulez Saal open its doors on April 27, with Jörg Widmann at the center. 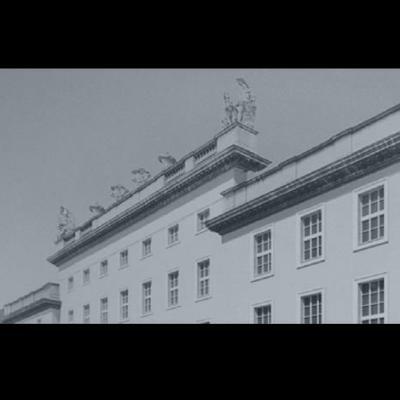 His work can be explored from many different perspectives in all parts of the building, for free. Join us for a full day to listen, watch, and discover! 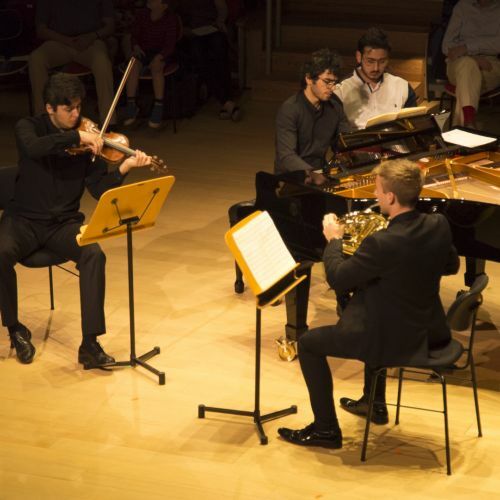 Discover this year's Akademie Concerts at the Pierre Boulez Saal. 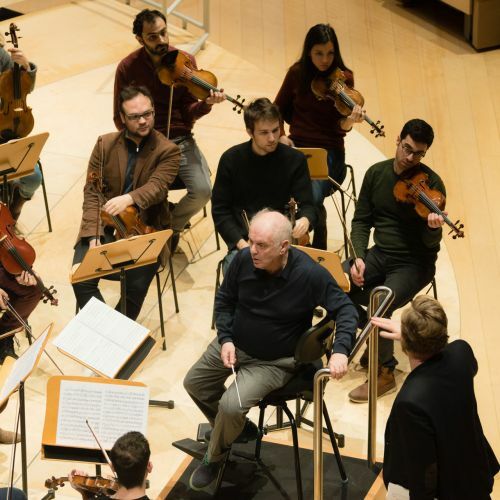 "The Sound of Utopia" is new book that traces the journey from the first workshops of the West-Eastern Divan Orchestra to the founding of the Barenboim-Said Akademie. 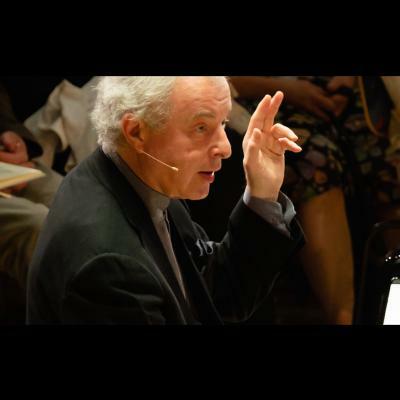 Daniel Barenboim and Edward W. Said founded the West-Eastern Divan Orchestra in Weimar, Germany in 1999 with a mission to unite young Arab and Israeli musicians. 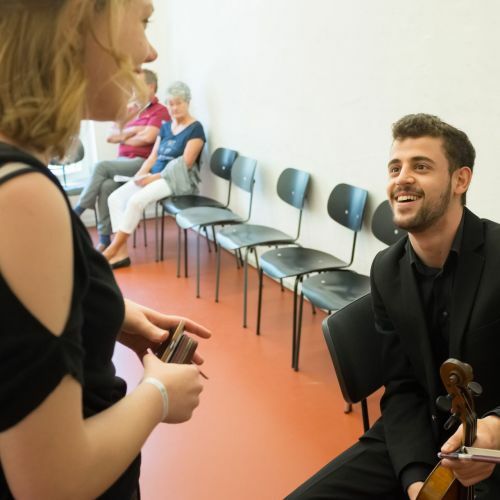 Founded in the spirit of the West-Eastern Divan Orchestra, the Barenboim-Said Akademie seeks to unite talented, young musicians from the Middle East, North Africa, and around the world to study at the center of Berlin. 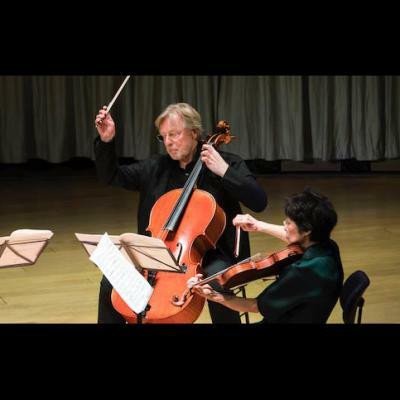 As soloists, chamber musicians, recording artists, and coaches, faculty at the Barenboim-Said Akademie are internationally-renowned performers and experienced pedagogues.  Among their many affiliations are orchestras such as the Berlin Staatskapelle, the Berlin Philharmoniker, the Bavarian Radio Symphony Orchestra, the London Philharmonic Orchestra, the Bayreuther Festspielorchester, the NHK Symphony Orchestra Tokyo, and others. 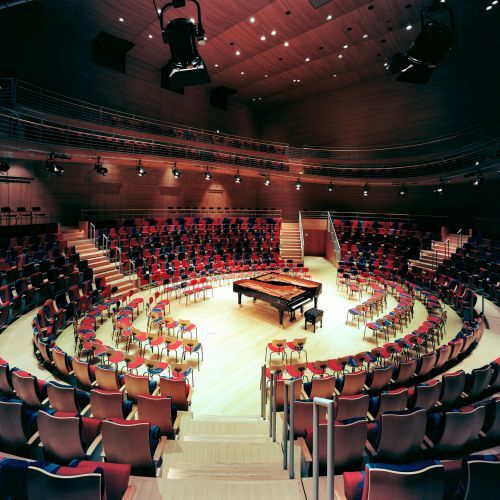 The Akademie houses a unique concert hall, designed by Frank Gehry and named after the great composer, conductor and music theorist Pierre Boulez. 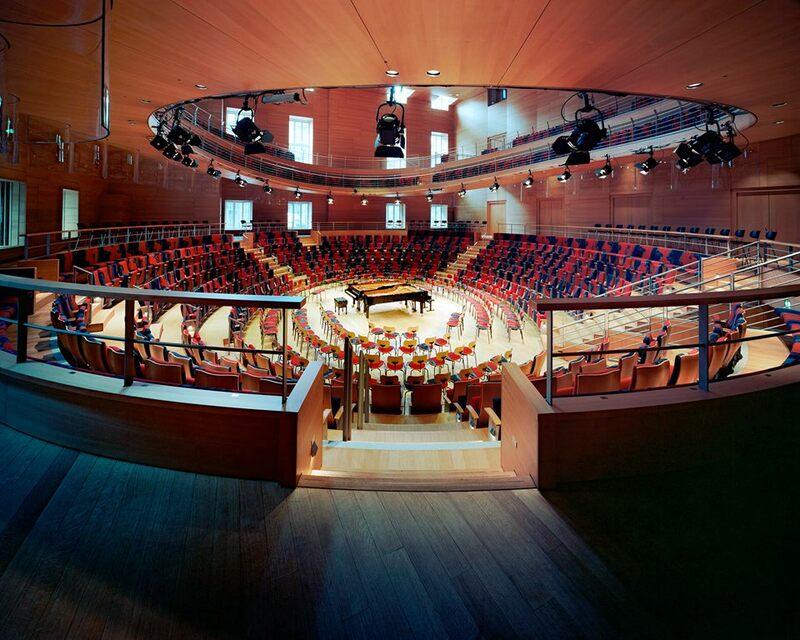 The Pierre Boulez Saal is a place where creation and education meet. 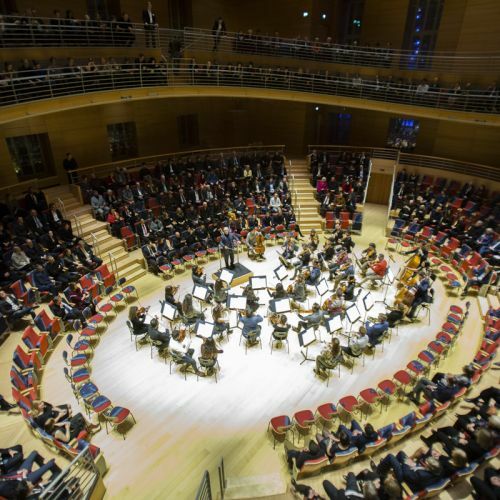 It is where the ideal of the Barenboim-Said Akademie, education through music, will find resonance. 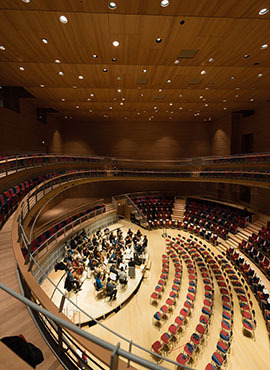 While providing a space for students and faculty to perform, the hall will also host conferences and academic events. 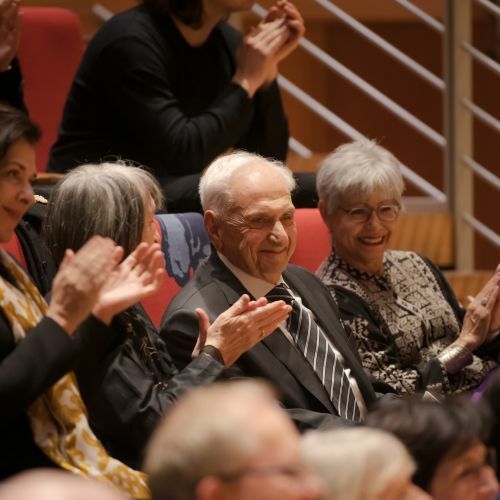 The Pierre Boulez Saal is an essential part of the Akademie, serving the students as a space to develop themselves further, under the guidance of professional artists and mentors, through performance and study.